Sian gained her MSc in Clinical Animal Behaviour with distinction from the University of Lincoln, in 2011. 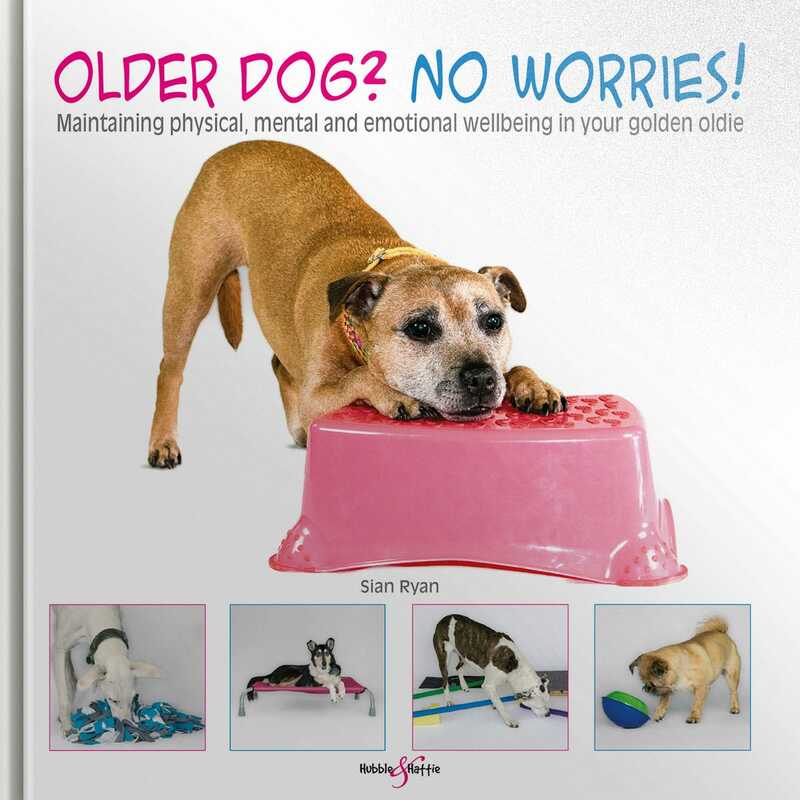 Whilst finishing her dissertation on Self Control in Pet Dogs, she worked as a behaviour counsellor and trainer in the Lincoln Animal Behaviour Clinic, and went on to work as a researcher, looking at novel ways of measuring emotions in dogs, in 2012. 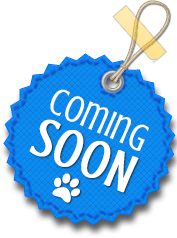 With several years of dog training experience, Sian was the first course tutor for Life Skills for Puppies training classes, and helped create and develop the course, as well as tutoring on the Life Skills for Puppies Trainers Courses offered by the University of Lincoln. 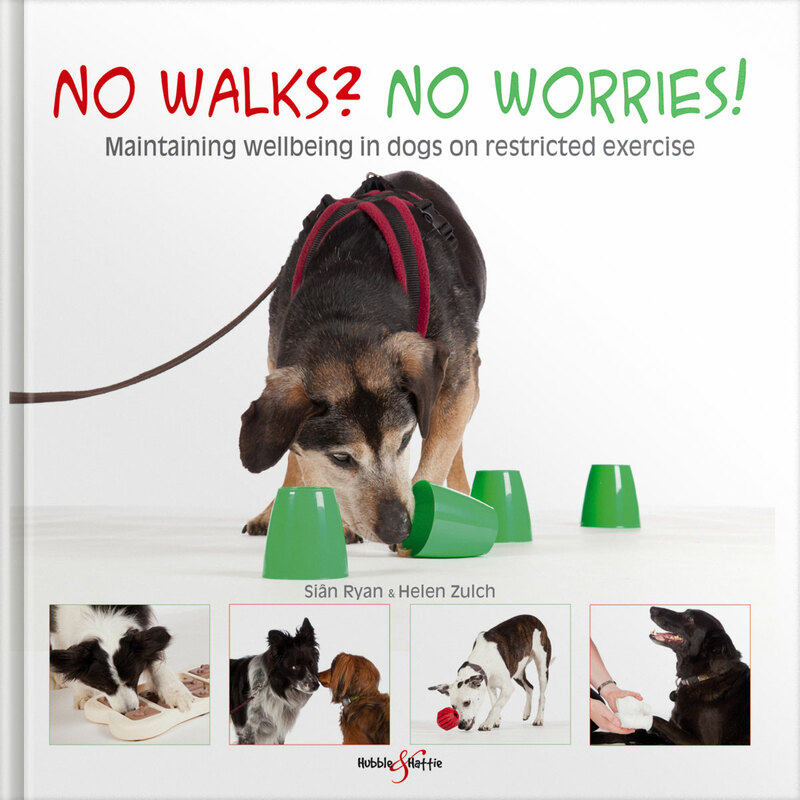 Sian writes for several organisations, and her book No Walks? No Worries! 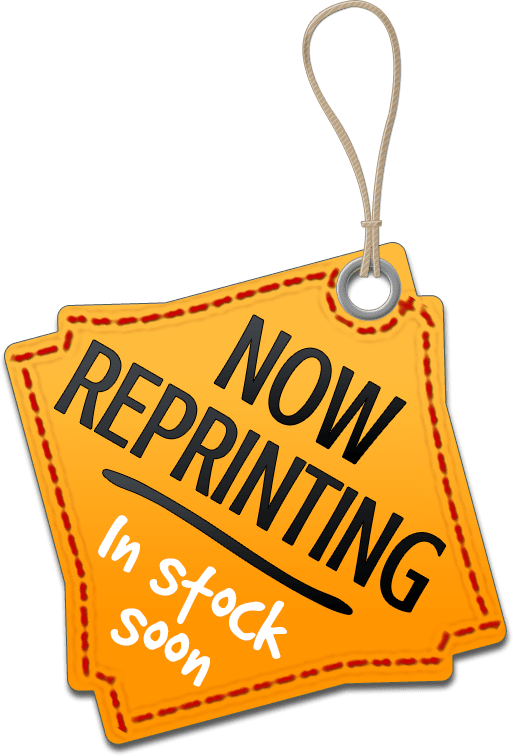 (with co-author Helen Zulch and photographer Peter Baumber) was published in October 2014. Sian has also appeared as an animal training and behaviour expert on Bang Goes the Theory (see the video below), and was consulted during the making of Inside the Animal Mind with Chris Packham. 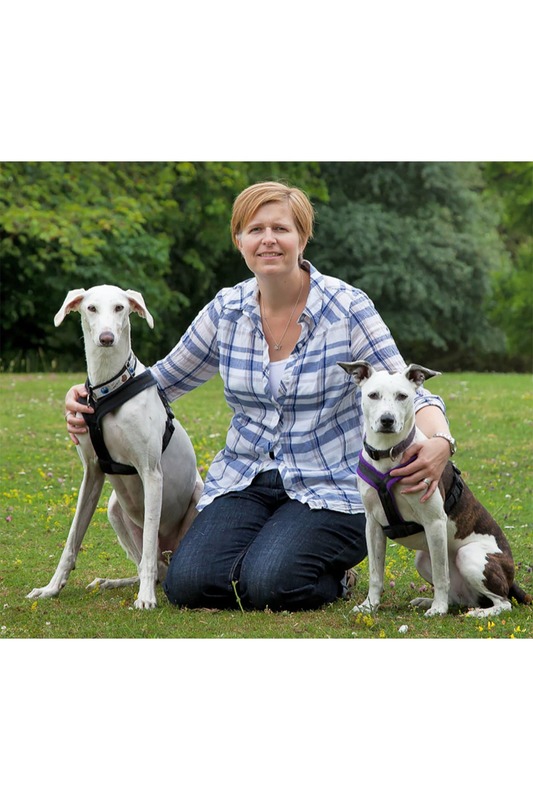 Sian is a committee member of the Association of Pet Dog Trainers and owns and runs the Developing Dogs Training and Behaviour Centre in Cambridgeshire, as well as giving seminars and workshops internationally.